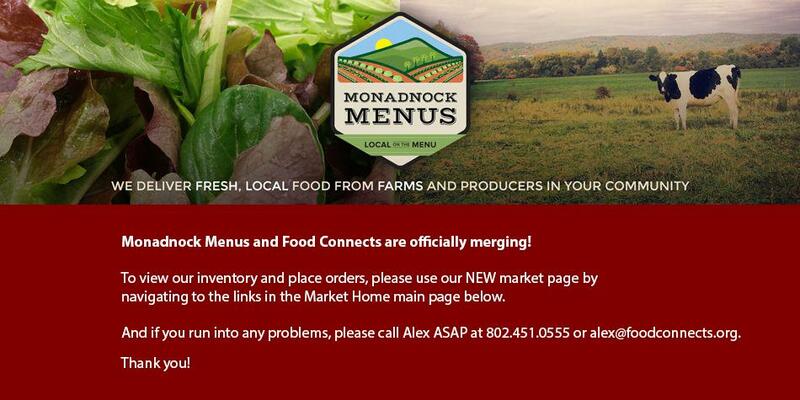 Monadnock Menus can be found in WALPOLE instead of Keene due to a correction in the address of our office. Celebrate our local farms by ordering now and showing them you care about their products. Copyright © 2012 * Harvest to Market Online * All rights reserved.